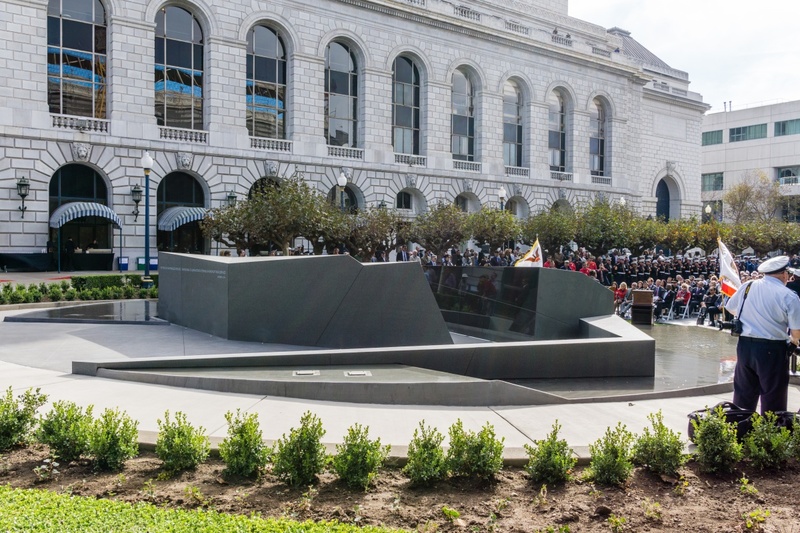 Superior is proud to have participated in the design and construction of this beautiful tribute to United States Veterans. 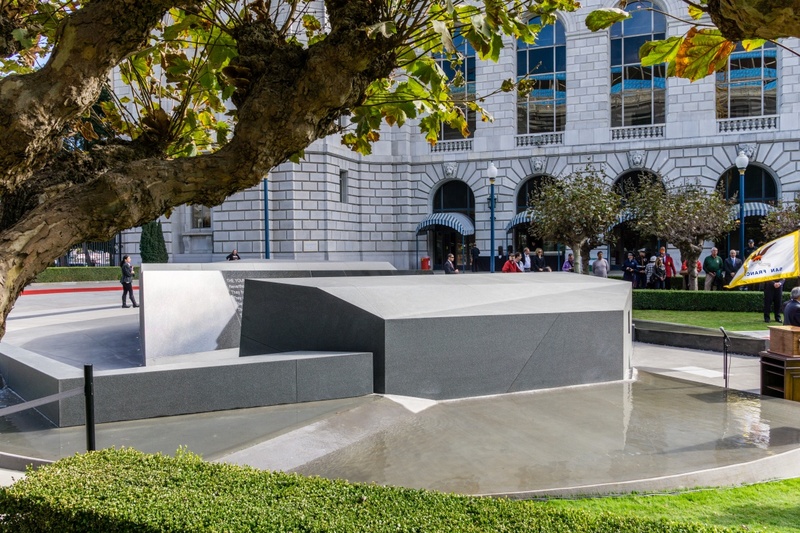 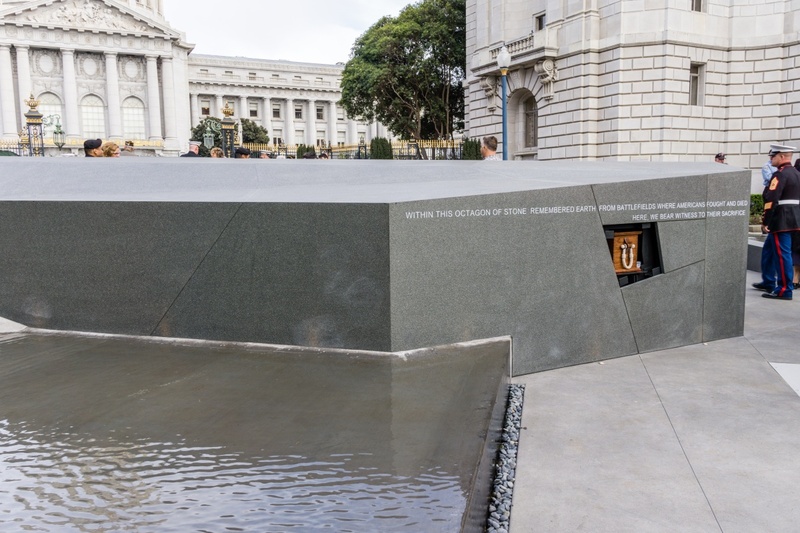 Superior designed, fabricated and installed Impala Black Granite panels for the monument and sculpture walls, and Absolute Black Granite pavers for the walkways. 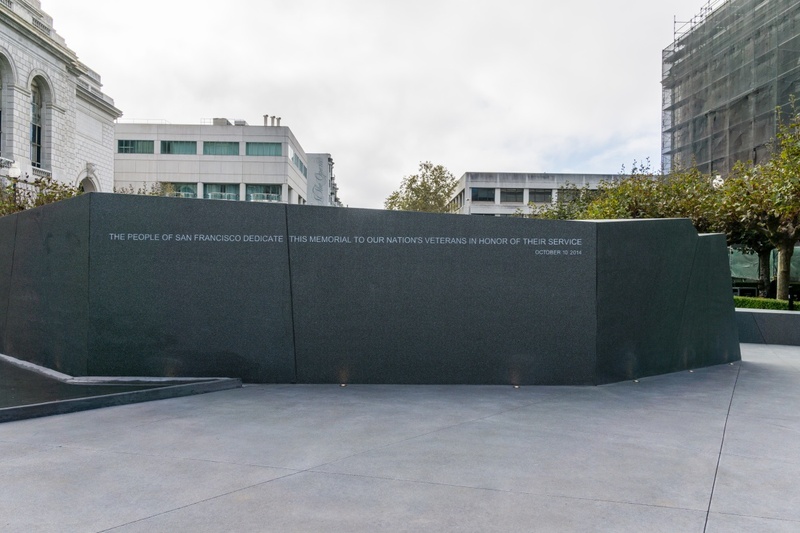 The monument is an excellent example of Superior’s experience, the craftsmanship of its workforce and the quality of its organization. 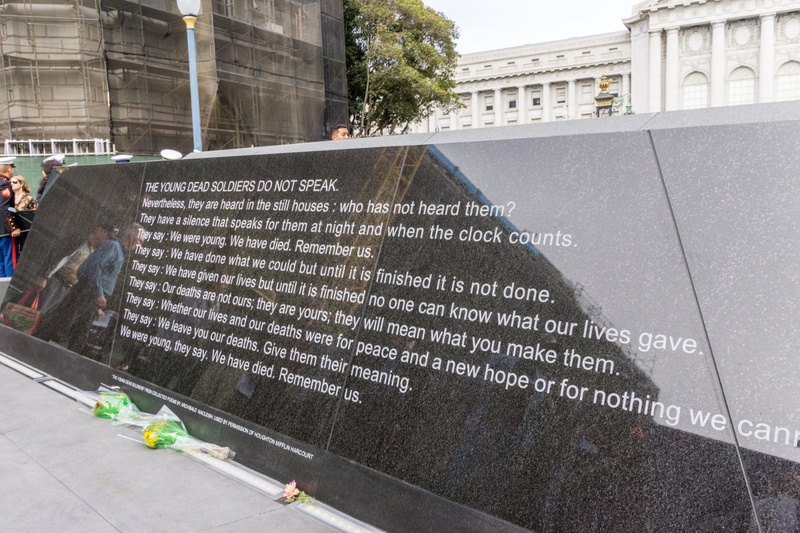 We are proud to have participated in this important project.